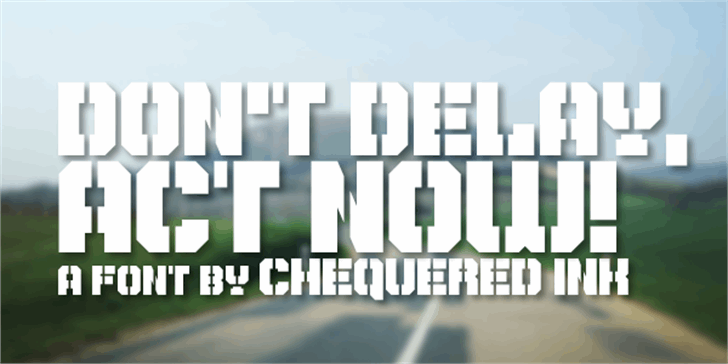 Home / Chequered Ink / Don't Delay, Act Now! Don't Delay, Act Now! by Chequered Ink.